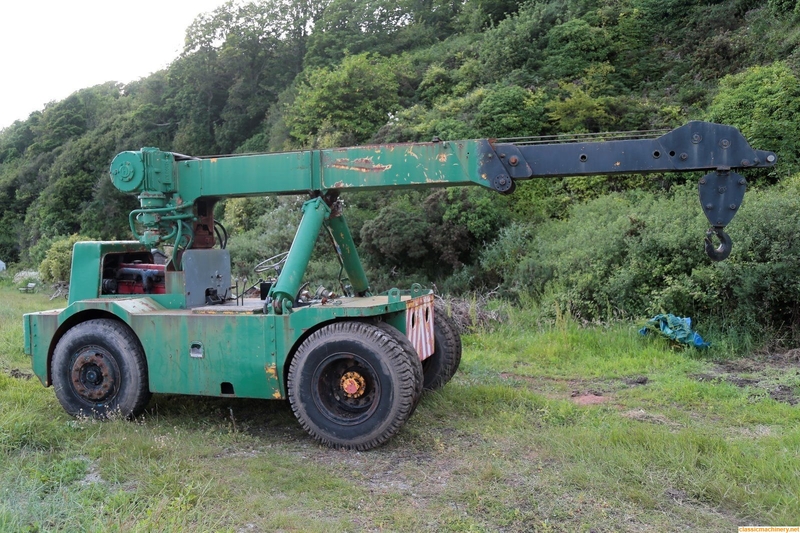 i have just purchased an old Mk6 iron fairy that i ma picking up on saturday with a low loader, for a few lifting jobs i ma doing on our pub conversion. once i pick it up i will add a few photos if i manage to works this out. Hi Chris and welcome you must be lifting big pints if you need an Iron Fairy behind the bar; must drink there sometime but seriously have a look on places like EBay for information etc. I must say I don't know what parts are like to get for these cranes but you could try somebody like Warwick Ward they may at least be able to point you in the right direction if they have no parts. Hi, I can't believe this post popped up on Monday . I got home and spotted it just after extracting my new Iron Fairy 10 tonne from a steel fabricators in deepest Peckham! This was no mean feat!, clutch seized, no steering, no brakes and hemmed in with timber and steel. Not to mention it was on the wrong side of a railway arch and we had to load it dodging the bus's! Cant wait to get her up to speed tho'! 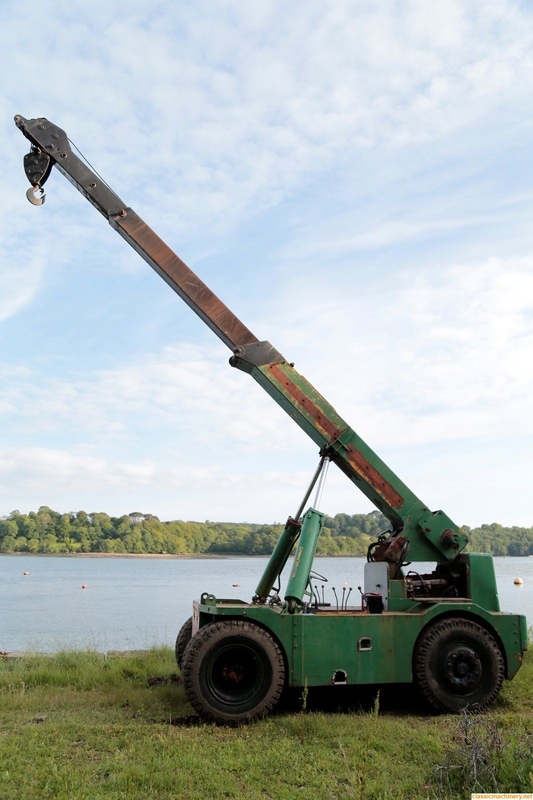 The crane is now safely in my back garden, all running fine apart handbrake, it need a good service and a check up. I have a iron fairy mk6 that i am breaking. if your after a cab ? its not perfect but its lots better than starting from scatch ! i am in the forest of dean glouscester. however if you are sorted that great. nice to hear that im not the only fairy lover! Could you PM your address so i could come and check your IF6 i need a few parts from it. Also how much for a cabin, Seat, Air cleaner?